Are you looking for a Magicians in Winchester? Are you getting married, having a Birthday party, Christmas party, or Corporate Event. 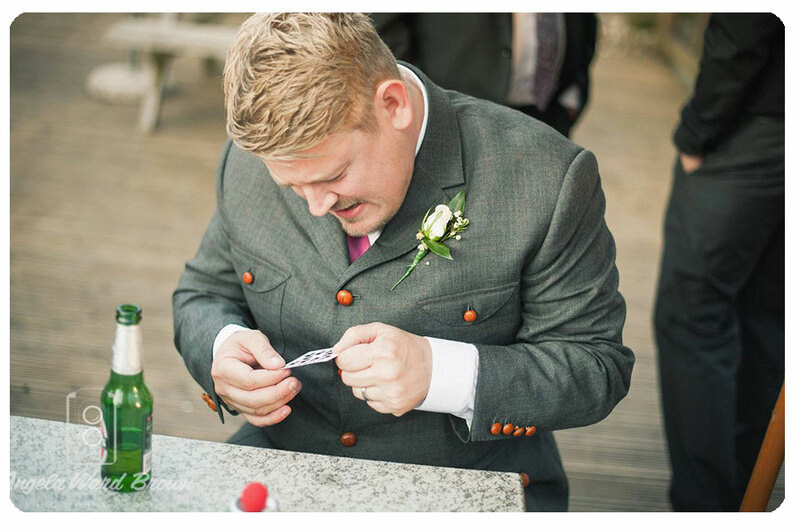 A Magician is the perfect choice for entertaining your guests. My name is Roger Lapin and I am a professional Close up Magician. I am one of only a few magicians for hire in Winchester and am available to hire for any event. Click here for Videos to see me performing and then call or email to make your booking. 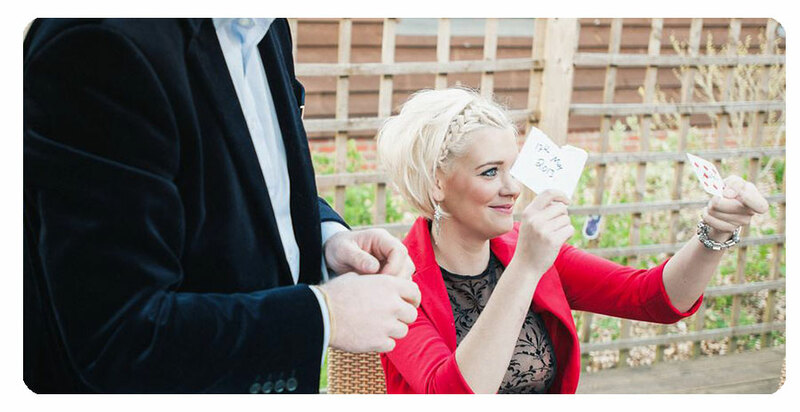 If your event will have more than 150 guests then I highly recommended that you hire another close up magician to ensure all your guests will get to see the magic. I know all the other magicians in Winchester and can book them on your behalf. You can be assured I will only work with other magicians who can provide the same high standards that you can expect from myself. If your event involves a meal, then table magicians are the perfect entertainment to keep your guests entertained during the meal. I will usually perform a 5-10 minute routine depending on the number of guests that will involve the entire table. This can be a great ice breaker for guests that have not met before. 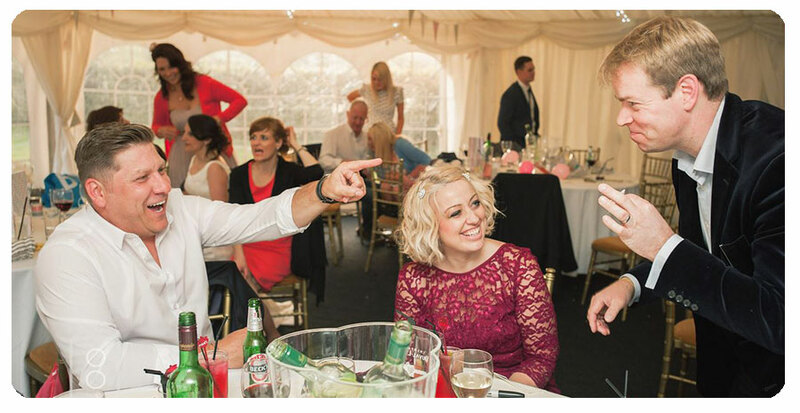 If you are planning a 21st, 30th, 40th, 50th or 60th Birthday party or in fact any party, a party magician is the perfect entertainment for all your guests. I can entertain from parties as small as 2 up to 150, if you require more magicians I can book them on your behalf – as a rough guide I would book 1 magician per 150 guests. Are you considering hiring Roger? Check availability for your date now.